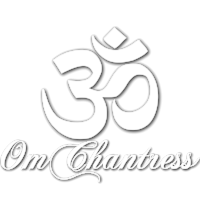 Book your own Yoga for You session today! 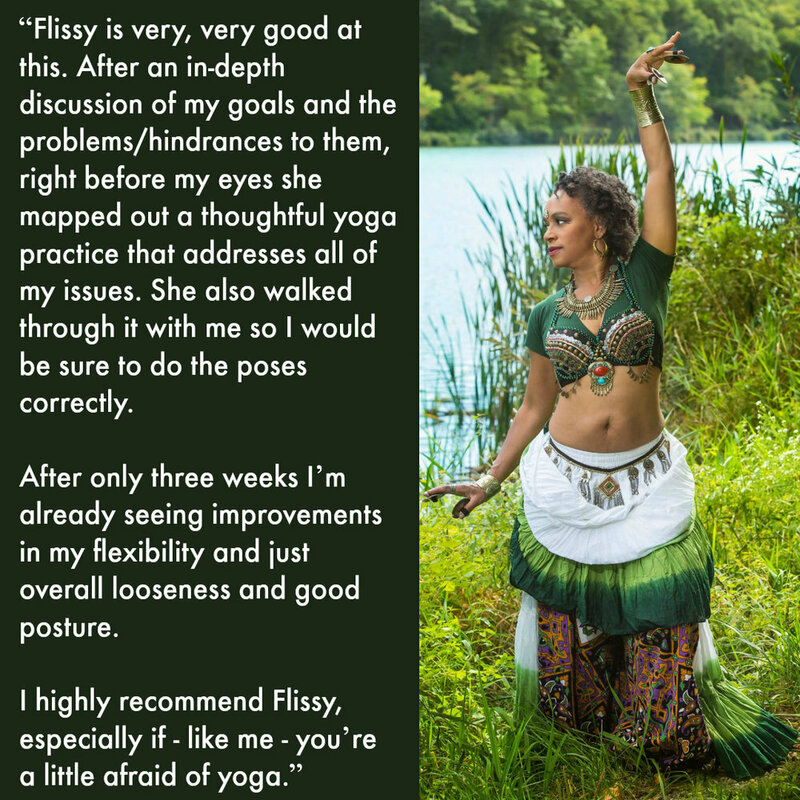 Yoga Teacher Training has changed my life. 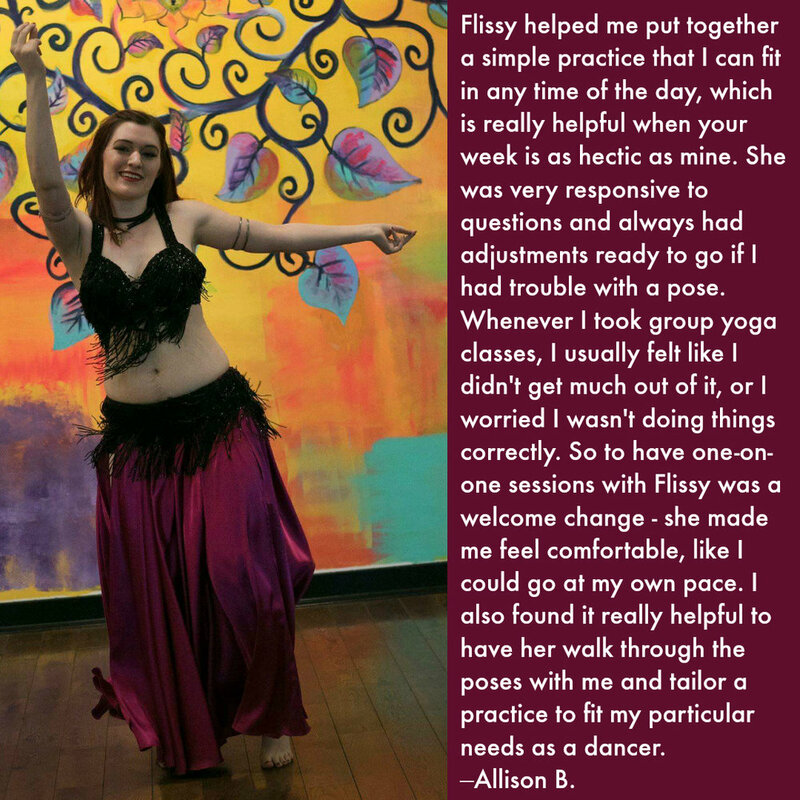 When I first considered participating, I thought it would improve my practice and help me with stress. YTT definitely achieved that. Now when I go to yoga class, my overall experience is so much better because of my training. I am also more flexible and stronger thanks to all of that Ashtanga and Vinyassa. What I didn’t expect was the mental strength that surfaced from learning to calm my mind, my ability to have more rewarding relationships with people, and accepting myself for who I am. I am a better person in the world as a result of it. I really want to go out and share what I have learned with others so that they, too, can have that same buzz about themselves.